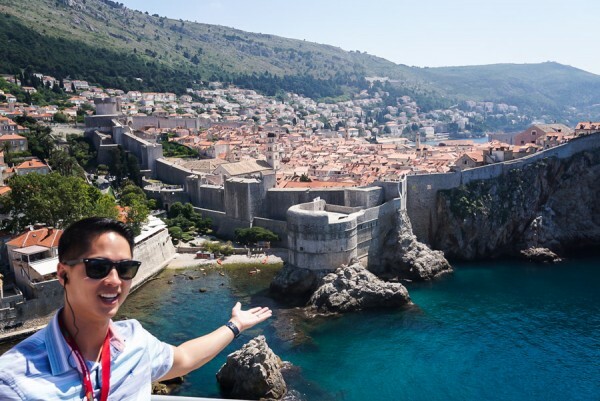 “Ok Thronies, we’ll go this way — our first stop is the Red Keep,” Lana tells us. I kid you not, I squealed. Yes, we went on a Game of Thrones Tour in Dubrovnik, a.k.a. King’s Landing and it was awesome! To which Cersei responds to Littlefinger that, “Power is power.” You wouldn’t recognize it from its exteriority. 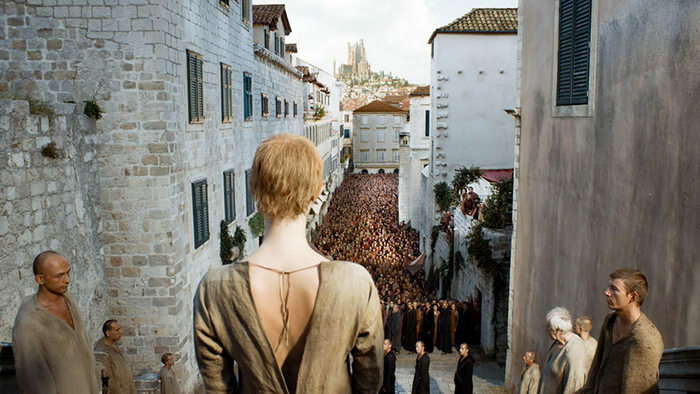 The Red Keep’s many tall towers you see on the show is thanks to CGI movie effects. The inside was used for several scenes and boast one of the best views of the Old City, if you ask me. The scene was a short one and you might not remember, but the location in real life is just beautiful. 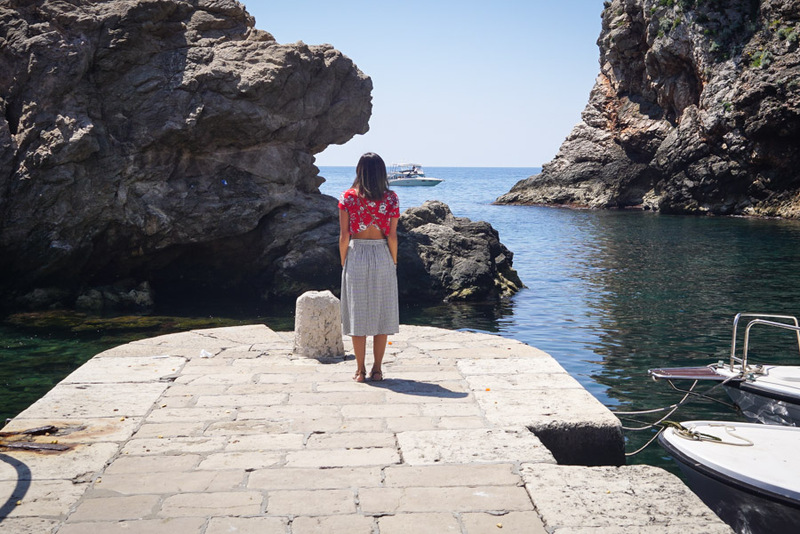 It was one of my favorite spots overlooking the Adriatic Sea, a.k.a. Blackwater Bay. 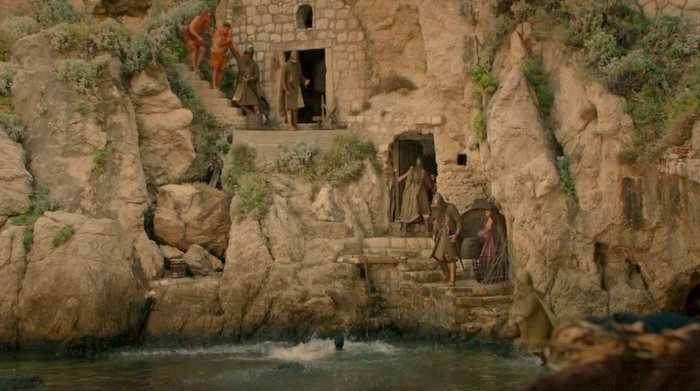 This is where the gold cloaks was ordered to kill all of King Robert Baratheon’s bastards. As we exited the Red Keep and made our way down the steep staircase toward a small dock and bay overlooking the sea. This location doubles for Blackwater Bay and the wildfire scene. 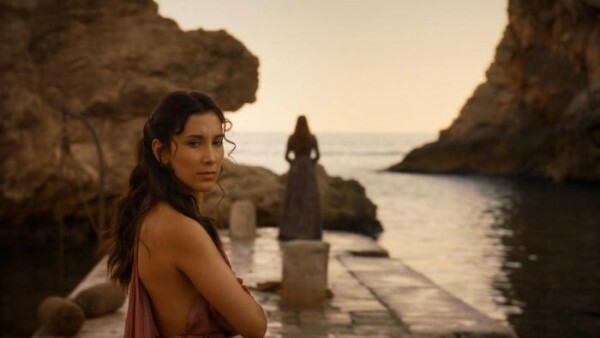 Also, remember when Sansa and Shae are talking on the dock before Littlefinger shows up to tell Sansa he’s got an escape plan for her? 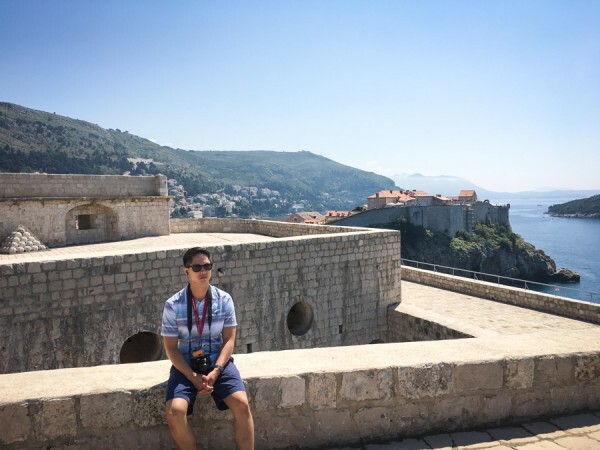 Here — minus the modern boat to the right of me and glossed in GoT’s signature sepia hue. The Pile Gates is used on multiple occasions. Notably, when Marcella is being sent away to Dorne and Joffrey is returning to the castle by foot, only to get harassed by angry mobs. Also, Sansa had the close call but thankfully the Hound saved her. By day, thousands of tourists enter and exit these gates. It serves as the gateway into the Old City walls. It gets so crowded they have to rope off the gates to guide people which direction to walk to avoid congestion. Did you know this was the most expensive scene in all of season 5? Cersei’s walk of atonement required shutting down restaurant businesses for a couple of days plus hiring 150 extras, locals from Dubrovnik mostly except for the guy flashing his junk. 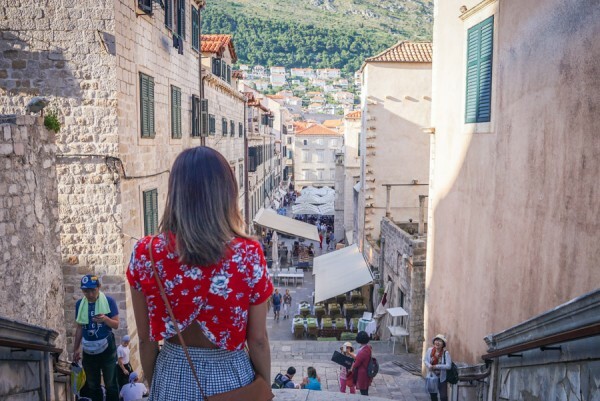 Dubrovnik is a fairly small community where virtually everybody knows one another. 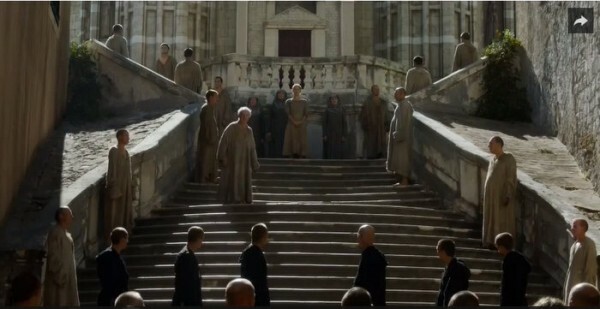 No one wanted to be recognized as being that guy so they hired someone from the U.K. to flash Cersei instead. Check out that CGI castle work in the distance. You’ll notice it’s quite different in real life. Another fact: Cersei had a body double! 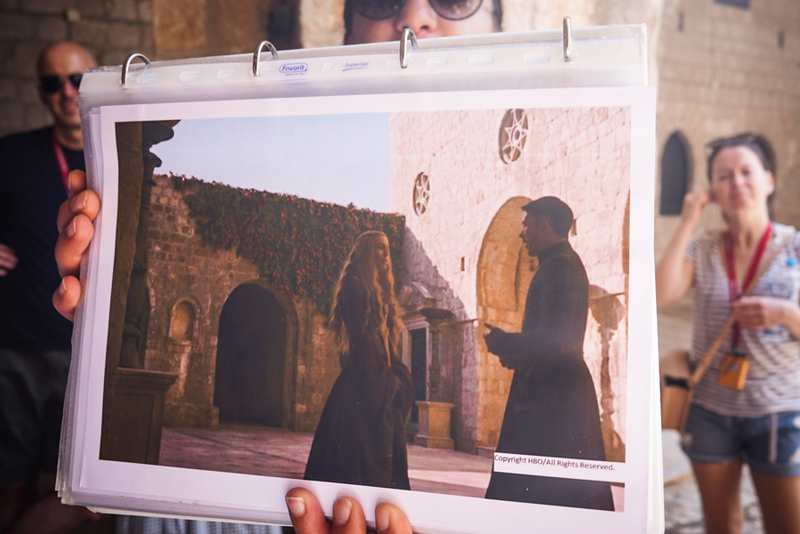 The real Cersei was pregnant when it came to filming this scene. Fun fact: Khaleesi was in King’s Landing long ago! Well, sort of. 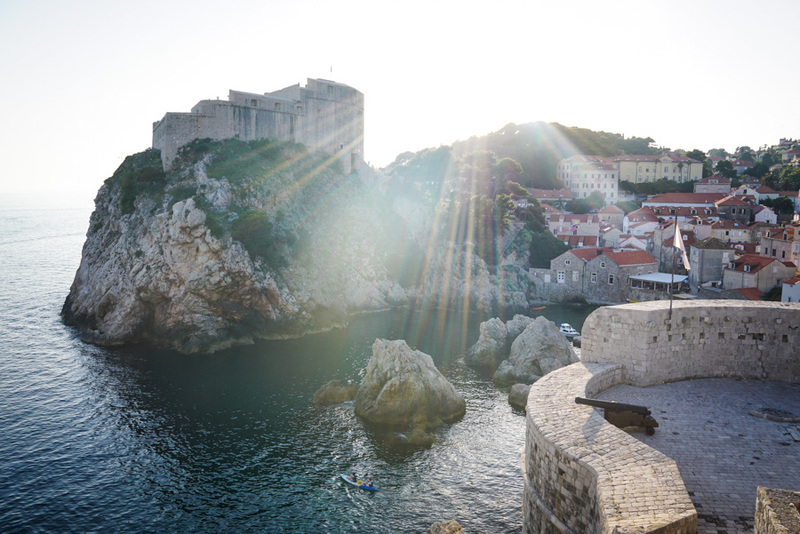 The House of the Undying was filmed on the city walls of Dubrovnik, Minceta tower. At least the exterior in this particular scene. Look familiar? Right before she disappears into the walls. I spent a good 5-minutes running in circles only to find G waiting on the other end. lol. This was the last scene before we made our way down the wall to the end of the tour. 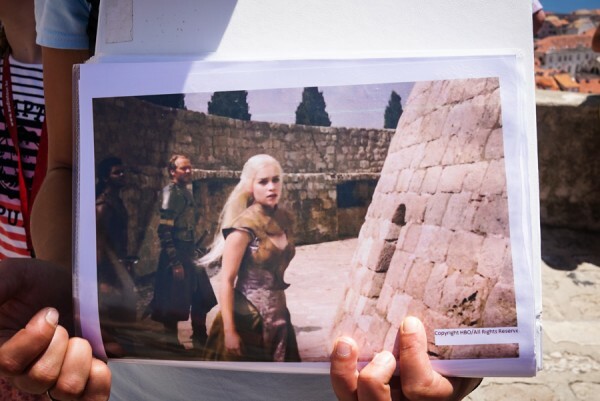 Other film locations Lana pointed out include The Purple Wedding, i.e. where Joffrey met his demise, The Mountain and the Viper was filmed at the abandoned Hotel Belvedere just 2km south of the walls. And this is just a handful of many more scenes and locations we came across during the 3-hour walking tour. At first, I thought the tour would be pretty cheesy, even as a fan. 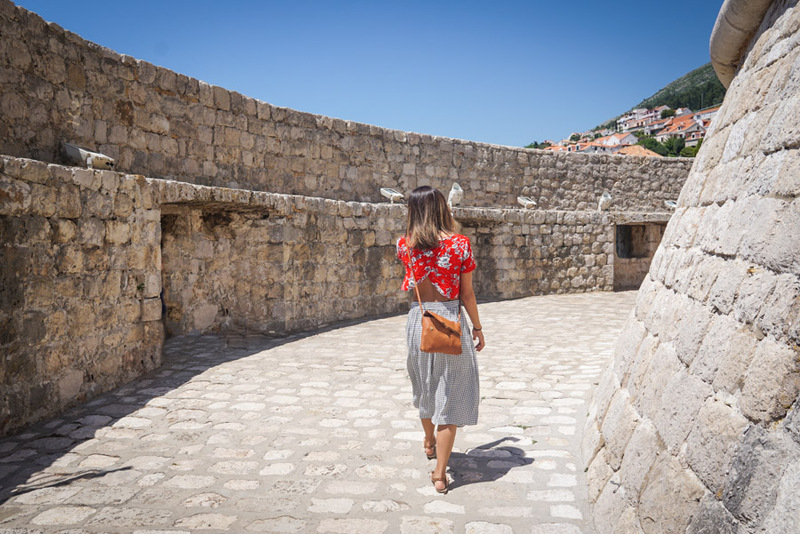 However, this tour from Viator was able to tailor it in a way that blends the tumultuous history of Dubrovnik with the fantasy world of Game of Thrones into a fun walking tour. 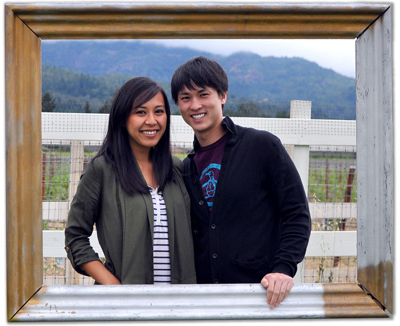 The walking was light and Lana’s story-telling was both entertaining and informative. Highly recommend if you’re looking for a unique way to see the city. Looks like we GoTta make our way to Ireland and Iceland next! If you’re a “thronie”, share your GoT location visits in the comments! 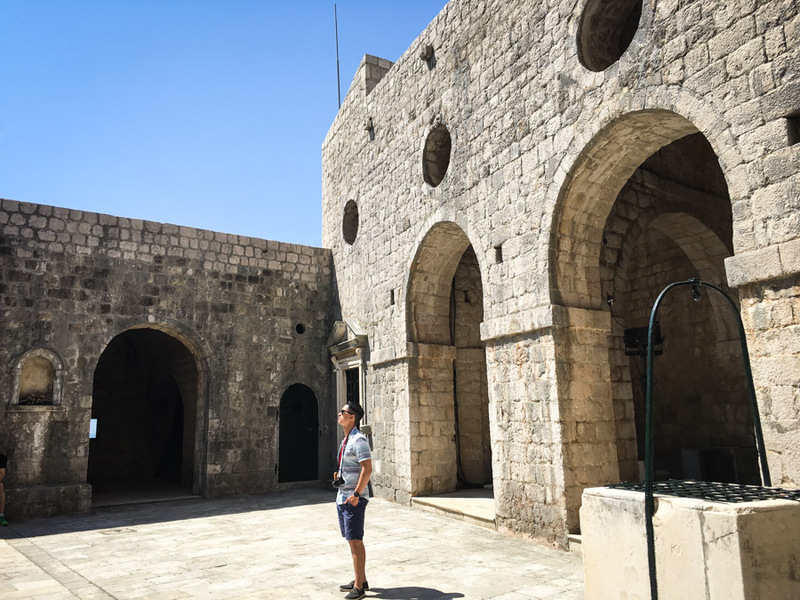 Disclaimer: Our Game of Thrones walking tour came compliments of the wonderful folks at Viator. As always, all giddy fangirl thoughts and opinions are my own. 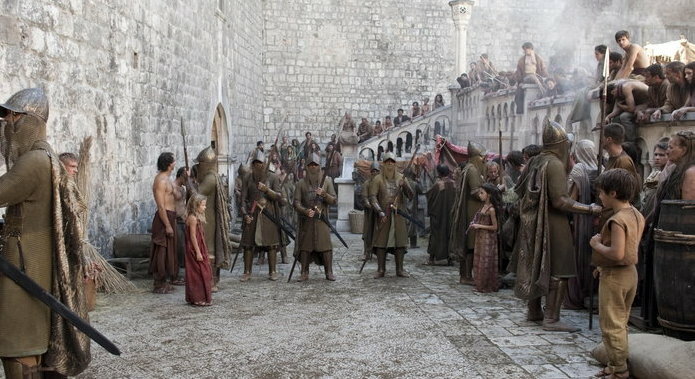 All Game of Thrones scene photos are copyright of HBO. 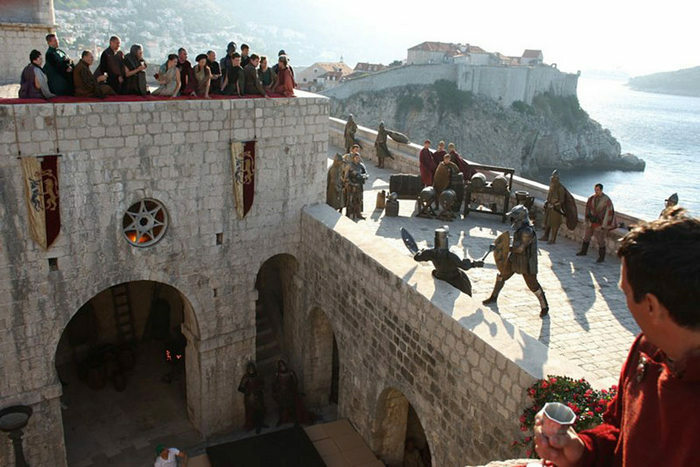 King’s Landing is a dangerous place, stay safe! 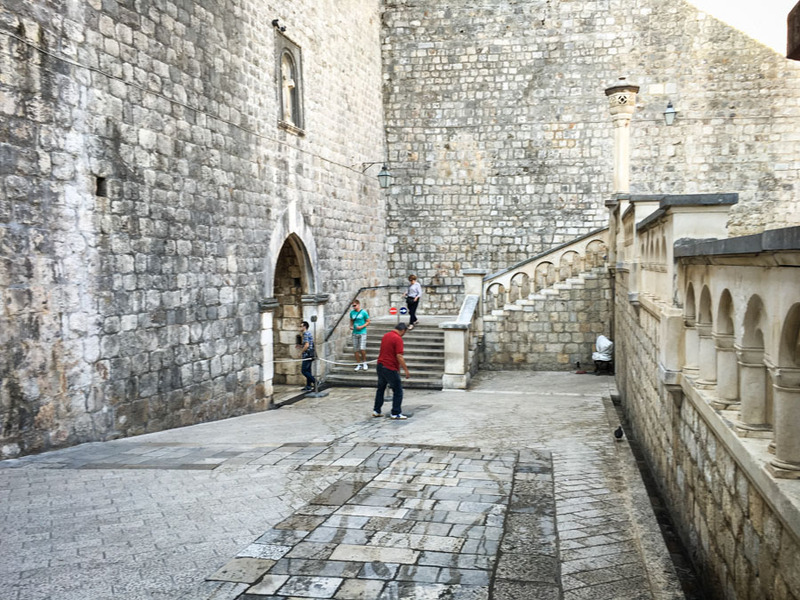 But really though, some of your early shots look like how I would expect King’s Landing to look 500 years after the events of the TV show. 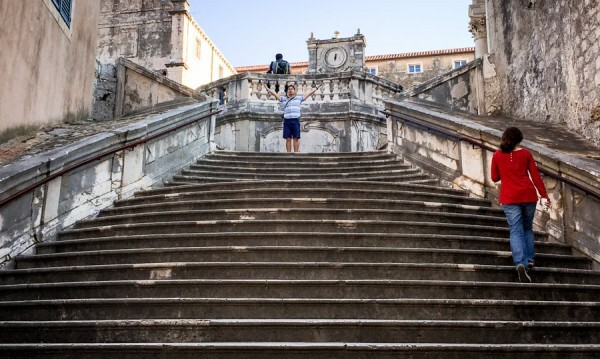 We made sure no Lannisters were around us. 😉 Seriously though, love how timeless Dubrovnik can be. Wow this looks amazing. 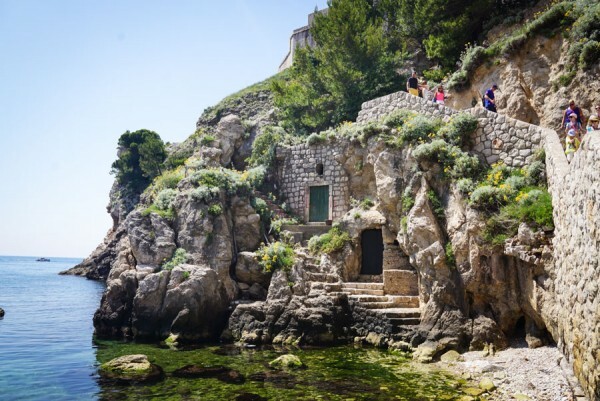 Being a massive fan of Game Of Thrones i definitely need to visit here. Also the photos you took where amazing and i loved the side by side comparisons of them with scenes from the show.